After enduring the effects of Hurricane Irma, Puerto Rico was hit by Hurricane Maria, which has caused catastrophic damage and left millions of people without power. Disaster relief efforts are already underway, but analysts say it could take years for them to rebuild. 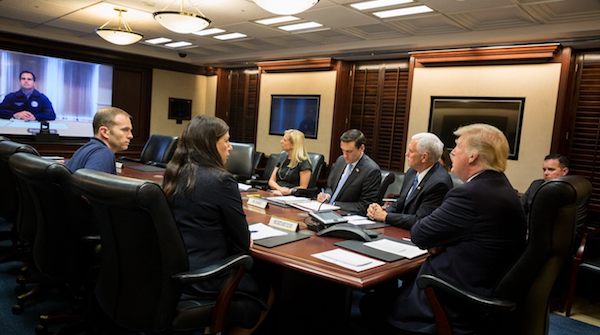 President Trump has been working hard to ensure that federal agencies are coordinating disaster relief closely with island officials, and has made clear that we will stand by our fellow Americans in Puerto Rico and the US Virgin Islands through their long recovery ahead. Our President plans to visit the islands Tuesday to assess the federal disaster response and lend his support. Our thoughts and prayers are with everyone impacted by the disaster, the worst since 1932. 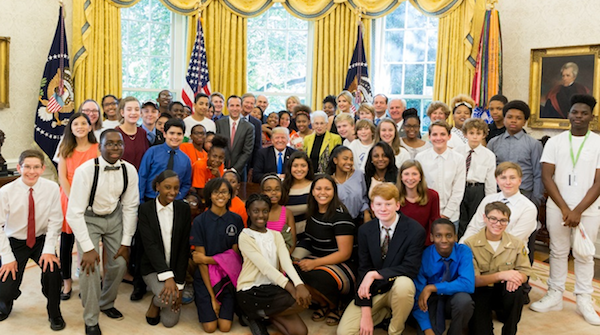 President Trump signed a Presidential Memorandum expanding access to high-quality Science, Technology, Engineering, Math, and Computer Science education for K-12 students. The plan re-directs at least $200-M per year within the Department of Education to support and prioritize STEM education. First Daughter and Presidential Advisor Ivanka Trump met with major tech companies this week to discuss their support of the President’s new education initiative. Through initiatives such as this, the President is determined to provide young Americans the education and skills they need to be competitive in our evolving job market. 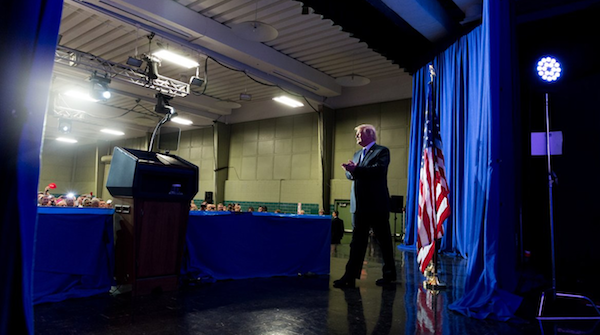 Last Wednesday, President Trump traveled to Indiana to deliver a major tax reform speech as the principles of his plan were released. 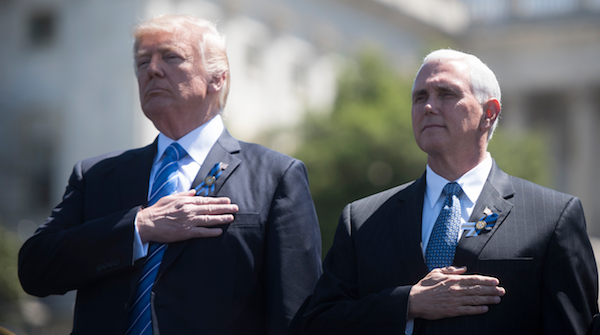 MAKING AMERICA SAFE AGAINAfter an extensive review, President Trump has further strengthened security standards for some foreign travelers coming to America by building on his Executive Order implemented earlier this year. The Trump Administration worked in good faith with foreign governments to implement minimum security requirements to restrict potential terrorists from reaching America. Several countries remain inadequate in their identity-management protocols and information-sharing practices or present sufficient risk factors that make restrictions necessary for travelers from those countries. Despite unwarranted challenges to his previous travel limits, President Trump will never stop working to fix our broken immigration system and fulfill his solemn pledge to protect the American people from those who would enter our country and do us harm.